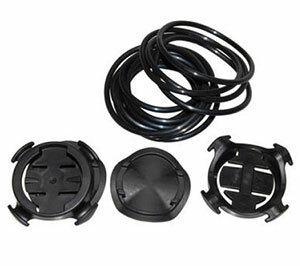 There are various options for mounting your Garmin. Where space on your handlebars is a premium there are some extensions which give a wider choice of use, leaving more room for other stuff. 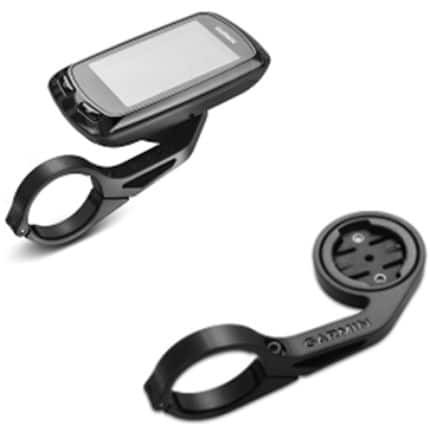 Also, a forward mount can leave the Garmin in a better position for easier viewing whilst riding. It will save looking down on the stem (a la Froome) and can make a safer ride. On my time trial bike, I needed a Garmin extension because there was nowhere suitable for a conventional mount. 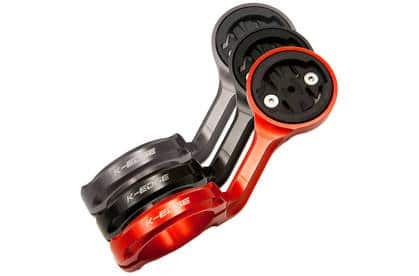 I looked at a few and in the end got the K Edge TT aluminium option for Beeline. 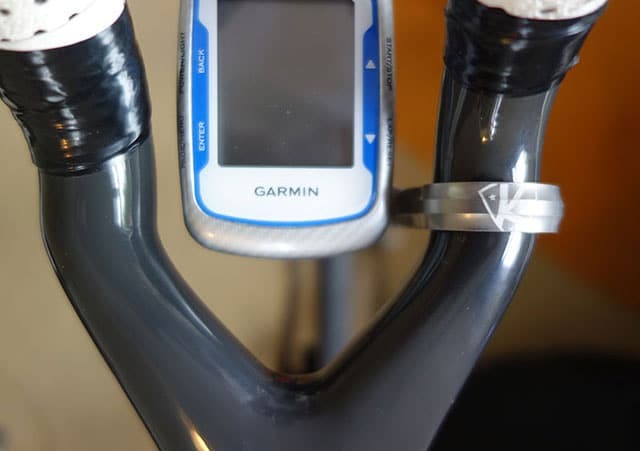 The traditional Garmin mount is a nice piece of design. 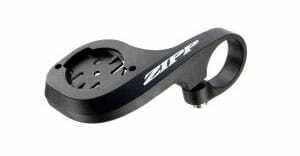 Easy to use, it can be set up pretty quick and moved between bikes fairly easily. Edge 200, 205, 500, 605, 705, and 800. Note for the Garmin 1000, you need a specific mount. They are not compatible. I’ve had it on both stems and handlebars. But, it does take up space. 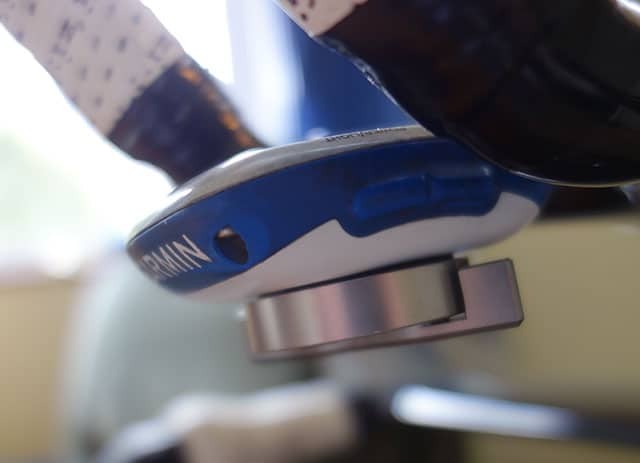 The K Edge Garmin mount is a little heavier 35 grams – because it’s made out of aluminium. The K Edge TT model has a locking mechanism underneath. 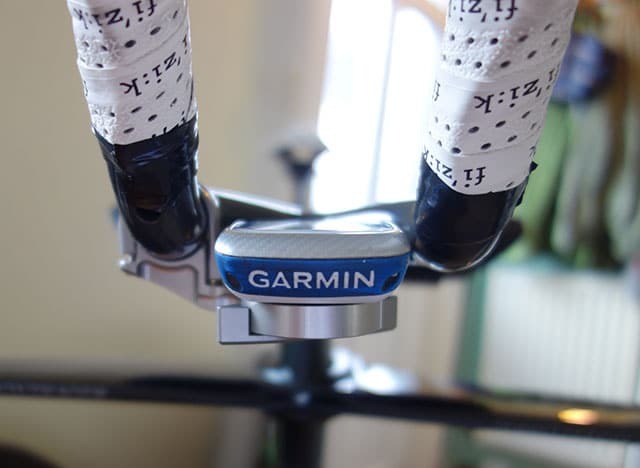 This is suitable for awkward positions – you don’t have to twist the Garmin, put you can twist a locking mechanism underneath the Garmin mount instead. This was good for placing the Garmin between the tribar extensions. It is quite adjustable. A nice and smooth looking piece of kit. Fitting is not too bad, it just took a few minutes. I’m fairly happy with the position. It’s mostly out of the windflow, though a little lower than optimal. £24.99 is expensive given it is a piece of plastic, however, it is still well made and solid. There are cheaper options.